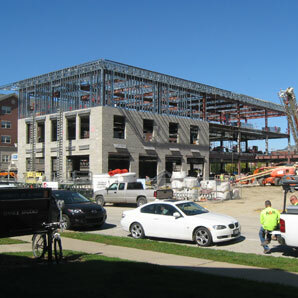 Construction of the Chez Family Foundation Center for Wounded Veterans in Higher Education is well underway, and the center has a new director. Read more. 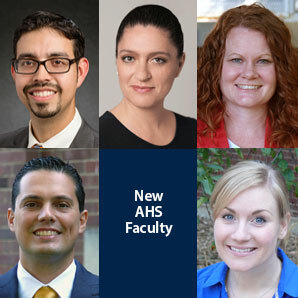 Five new faculty members joined AHS in August. Meet them here. 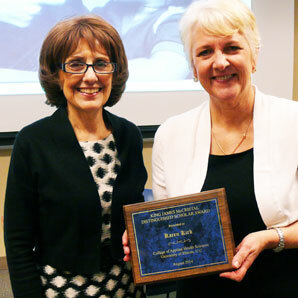 Dr. Karen Kirk, Shahid and Ann Carlson Khan Professor in the College of Applied Health Sciences and head of the Department of Speech and Hearing Science, discussed her research on cochlear implants as the 2014 King James McCristal Scholar. Read more. On October 24, the College of Applied Health Sciences honored alumni of its instructional and service units for their exceptional professional accomplishments. 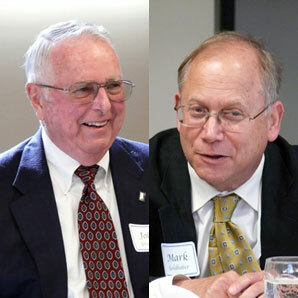 Dr. John Greenleaf received the 2014 Distinguished Alumni Award from AHS and Mr. Mark Goldhaber was given the Harold Scharper Award by the Division of Disability Resources and Educational Services and Delta Sigma Omicron. Read more. 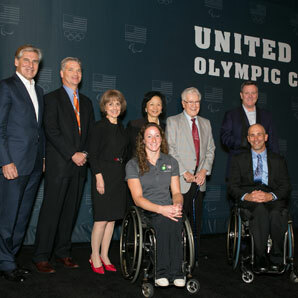 The U.S. Olympic Committee designated the Division of Disability Resources and Educational Services an official training site for Paralympic athletes during a September meeting of the U.S. Olympic and Paralympic Assembly. Read more. 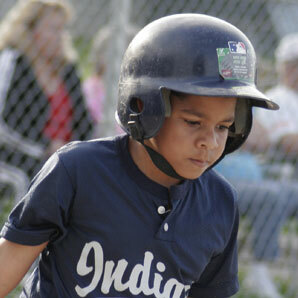 The Department of Recreation, Sport and Tourism and the Office of Recreation and Park Resources hosted a two-day summit in September that brought together agencies and organizations within the state that are responsible for the design, delivery, and execution of youth sports. Learn more about the summit. 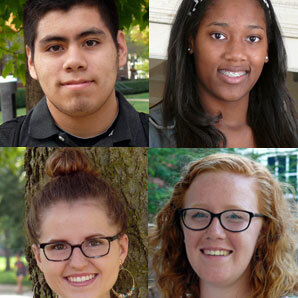 Another cohort of outstanding students has joined AHS as freshmen. Meet some of them here. Drs. 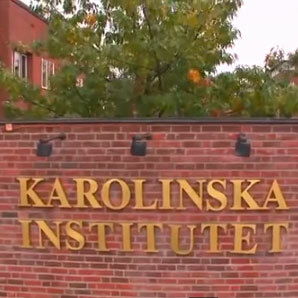 Karen Kirk and Laura DeThorne of the Department of Speech and Hearing Science recently visited the Karolinska Institute in Stockholm, Sweden, to support a newly-established undergraduate student exchange program. Read more. Drs. 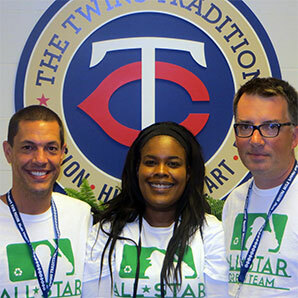 Tiffany Richardson, Steve Ross, and Mike Raycraft—who received their doctoral degrees from the Department of Recreation, Sport and Tourism and who are now faculty members at Big 10 universities—formed a partnership with Major League Baseball to offer their students an unusual educational experience last summer. Read more. 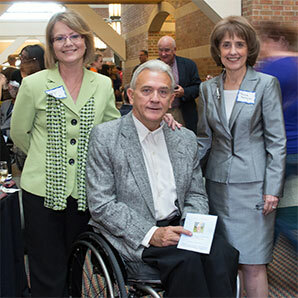 After more than 30 years of service, Brad Hedrick has retired from the Division of Disability Resources and Educational Services. AHS honored him in September. Read more.